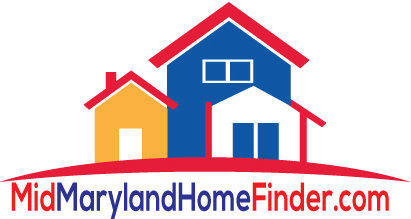 ***ONLINE AUCTION--3/4/19-3/6/19*** Three bedroom, two and half bath colonial with one car garage conveniently located on the Howard County side of Hanover, MD. Main level features open living and dining room with doors leading to spacious deck. Three nicely sized bedrooms and two full baths on the upper level. Nice sized lot with fenced rear yard. Listing courtesy of Keller Williams Crossroads.